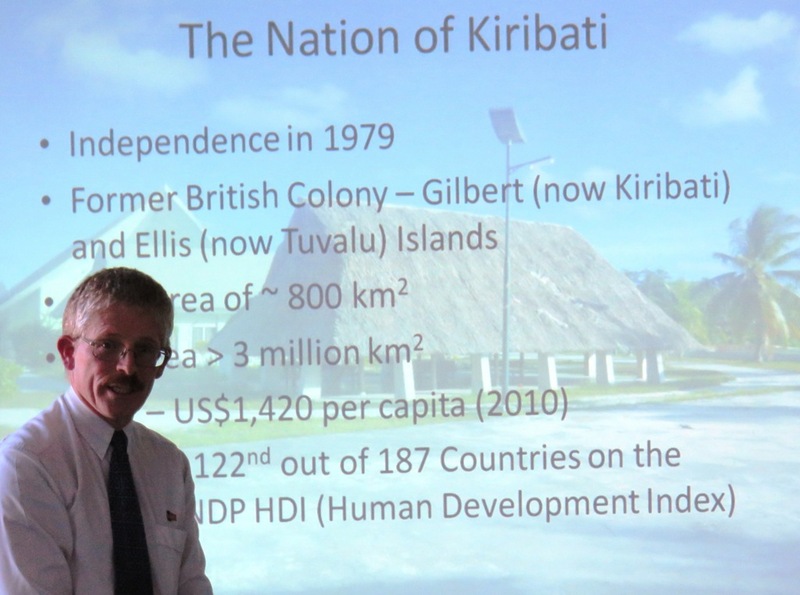 Dr Phil Crawley’s presentation detailing the water resources challenges faced by the Kiribati nation was extremely well received by colleagues and students alike. This presentation discussed the current infrastructure implemented and possible models for the future. Attendees were made aware of the dire need for improved technology in water catchment and storage. 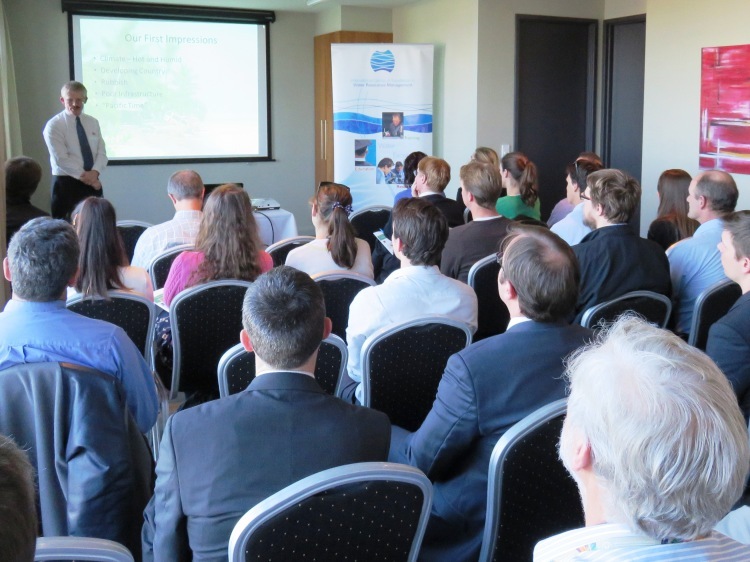 Dr Crawley’s presentation was an interesting insight into the unique challenges faced by this developing nation and the role Australia’s water experts can play in its amelioration.